Are you looking for premier executive air charter travel solutions to or from the city of Shenyang, China? 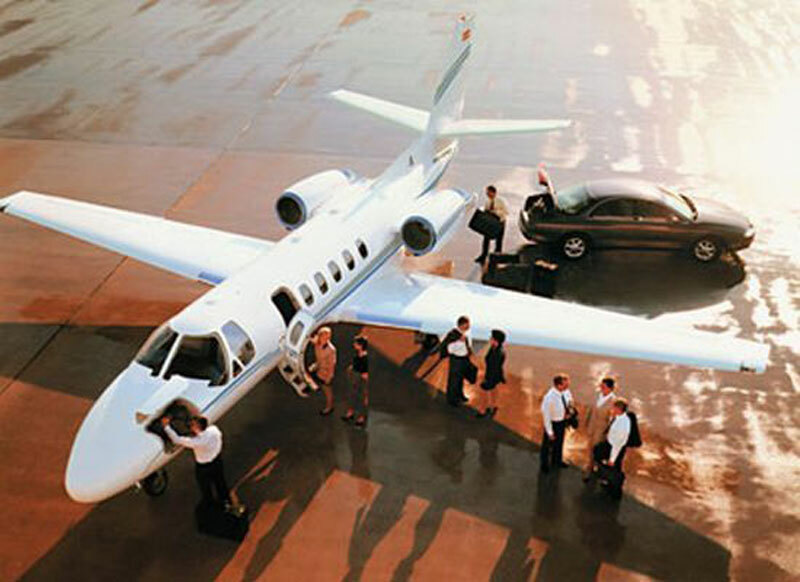 Paramount Business Jets is the #1 provider of private travel services to Shenyang, both domestically and internationally. Utilizing our enormous selection of available private aircraft, we are able to fulfill any mission with the best possible aircraft for the job. The most convenient and closest airport to Shenyang is the Shenyang Taoxian International Airport (ZYTX), which is located within the city itself. The most popular aircraft categories in the Shenyang area include midsize jets (Hawker 800 XP) and large jets (Challenger 604 and Gulfstream G450). However, you are by no means limited to these categories and you can also take advantage of our light jets, turboprops, and even luxurious VIP airliners. Opportunistic travelers who plan to fly one-way will be pleased to take advantage of our heavily-discounted empty leg flights, which offer substantial savings off of standard market rates. For more information or to receive step-by-step assistance with one of our private aviation experts, please do not hesitate to contact us at any time of the day, any day of the year at +1-877-727-2538. Shenyang, the capital of Liaoning Province, is located at the juncture of Liaohe Plain and offshoot of Changbai Mountain in Northeastern China. Lying to the north of Hun River, a major tributary of the Liao River, Shenyang is one of the most prosperous industrial centers in China. Shenyang is the most important core city in the Shenyang Economic Region, which includes eight cities such as Shenyang, Liaoyang, Anshan, Benxi, Fusun, Tieling, Yingkou, and Fuxin, covering the area of 75,000 square km, with a total population of 23.59 million. As the largest city in Liaoning Province, Shenyang has a total population of 7.4 million people and an urban population of 5.5 million people. Shenyang is the financial, commercial, trade, communication, and transportation hub of Northeast China, as well as a historically and culturally famous city of China. With a history of more than 2,300 years, Shenyang has been called as the birthplace of one dynasty and the capital of two generations of kings. Popular tourist attractions in Shenyang include Benxi Water Cave National Park, Zhongshan Square, Shenyang Imperial Palace, Fu Mausoleum, Zhao Mausoleum, Meteorite Mountain Park, and Hunhe Amusement Park. Shenyang's four-season climate, abundance of natural resources, unique culture relics, historic sites, and exceptional attractions, make it an outstanding tourist destination in China. It is served by Shenyang Taoxian International Airport (SHE), which is located 12 miles (20 km) south of Shenyang's city center.